The stainless stell wires are typical "all-round" snares. 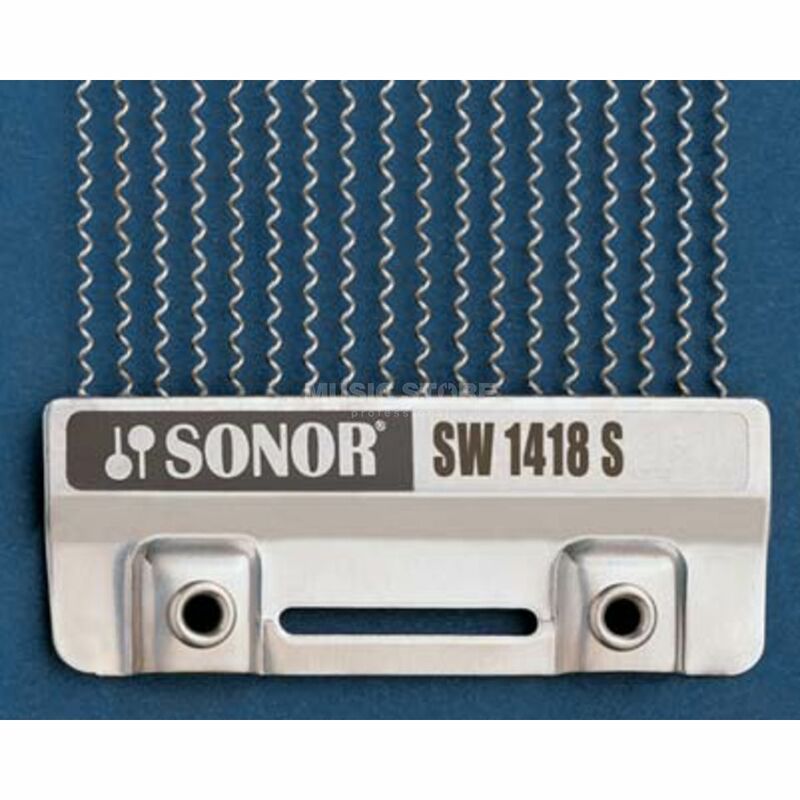 They are the strongest snares within the Sonor SoundWire range for the most demanding players. They offer precise attack and a high dynamic range.